Respawn Entertainment’s brand-new Apex Legends just hit another impressive milestone – 25 million players worldwide. 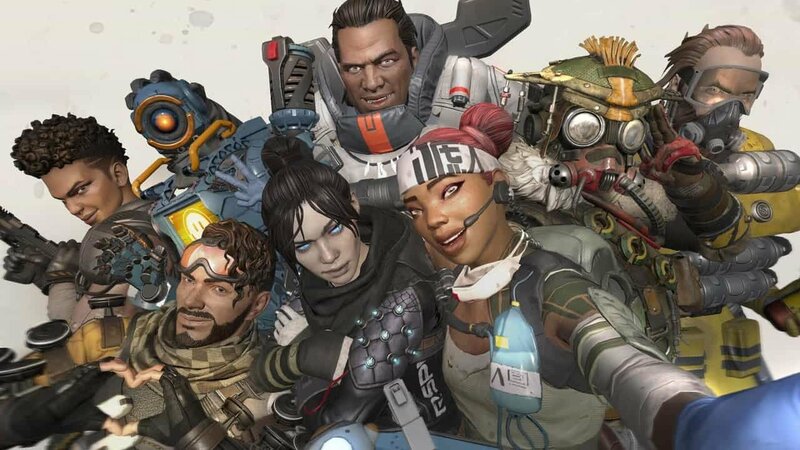 CEO of Respawn Vince Zampella took to twitter to celebrate the monumental achievement, linking to an official blog post where he announced that Apex Legends hit a peak of 2 million concurrent players in the week since its release. He also took the time to give fans a little bit of an idea of what’s to come in the next few weeks. He first let fans know about an upcoming Twitch sponsored event titled the “Twitch Rivals Apex Legends Challenge”, which is scheduled to take place on February 12th and the 19th. Vince says the tournament will feature “48 of the biggest streamers on Twitch” and will be streamed for free on the official Apex Legends Twitchchannel (www.twitch.tv/playapex). He also announced that Apex Legends would be celebrating Valentine’s Day with some limited time themed loot. The update should be coming later this week. Finally, Vince reminded players that on March 1st, Apex Legends will have its first ever season-based battle pass. After purchasing a Battle Pass, players will be able to complete a series of challenges to unlocked limited time loot such as character and weapon skins. Congratulations to the team at Respawn, at this point it’s clear that Apex Legends is shaping up to be a pretty massive hit. You can play Apex Legends for free on PC, PS4 and Xbox One.